The mission of High Desert Chamber Music is to bring world class chamber music and musicians to Central Oregon. Through our concert series and educational outreach programs, we aspire to heighten a level of appreciation, awareness, and understanding of this great genre of classical music. 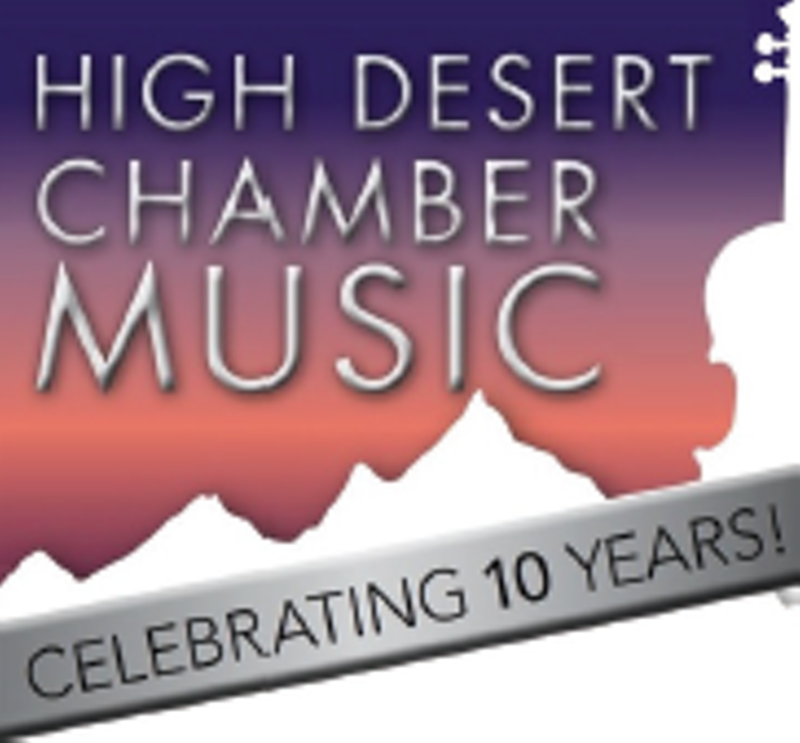 The vision of High Desert Chamber Music is to be recognized as the leader and premiere resource of chamber music opportunities in the region. The reputation of HDCM will be one that competes on a national level, and attracts leading performers to Central Oregon. • Every student interested in furthering their understanding of music will be welcomed at no cost. 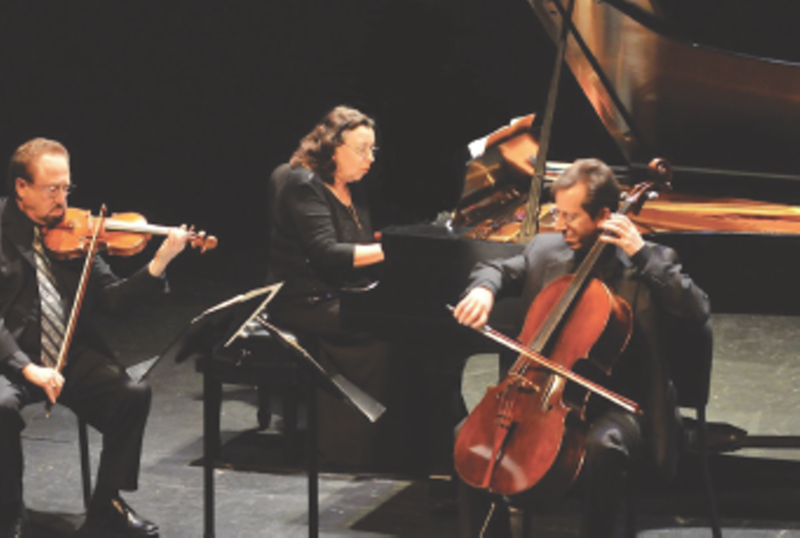 High Desert Chamber Music is a unique performing arts organization that incorporates professional musicians at community events. Now in our landmark 10th anniversary season, we present an acclaimed Concert Series, Annual Benefit Gala, and numerous educational programs, including chamber music training and public Master Classes. All of our Educational Outreach programs are provided at NO COST to students, teachers, or schools in Central Oregon. Your donations can support High Desert Chamber Music’s commitment to providing high quality, professional classical music in Central Oregon. We are proud to be a local organization presenting a national level of excellence.